With an amazingly lightweight design and all the sounds you'll need, the Nord Stage 3 88 is an outstanding performance instrument. 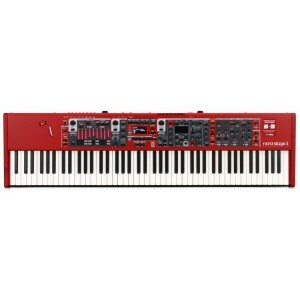 This fifth-generation Stage Series keyboard offers the award-winning Nord Lead A1 Synth Engine (with sample playback), the renowned Nord C2D Organ Engine, an advanced piano section, and access to hands-on effects — everything you need for a stellar performance in any setting. Factor in Nord's top-of-the-line 88-note, fully weighted hammer action keybed, and it's clear that the Nord Stage 3 88 is a world-class performance keyboard. 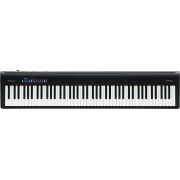 The Nord Stage 3 88 sports Nord's fully weighted Hammer Action keybed, giving you the true feel of a real piano. 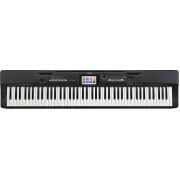 It's ideal for acoustic piano sounds, and many keyboardists agree the natural feel is well suited to electric piano, synth, and organs too. 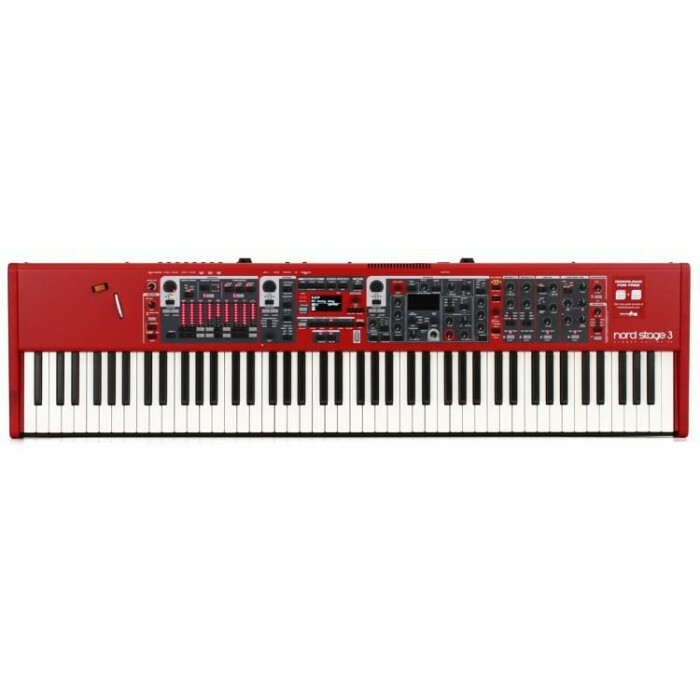 This keybed has a note range of A to C.
From expansive grand pianos to searing synthesizer leads, the Nord Stage 3 88 does it all. 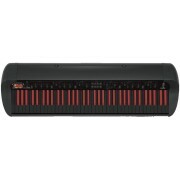 You'll be able to cover a wide range of musical styles in a single session, and a slew of dedicated function controls makes it easy to tweak your sounds until they're perfect for your application. 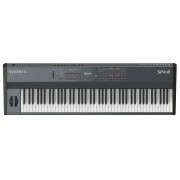 And with two independent instrument slots, you can load up two pianos, two organs, two synths, and effects, all simultaneously to create huge layered sounds. 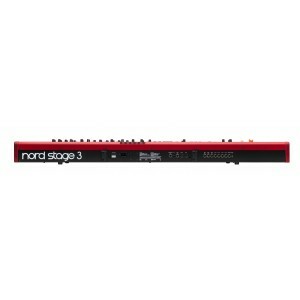 The Nord Stage 3 88 boasts 2GB of memory for sounds from the Nord Piano Library. 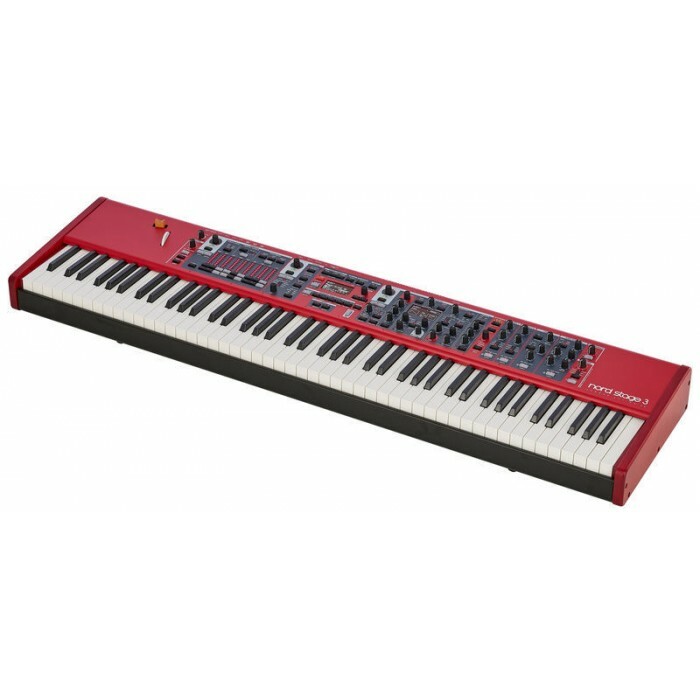 This is Nord's collection of painstakingly emulated instruments including acoustic and electric pianos, harpsichords, clavinets, and much more. While the factory-included sounds on the Stage 3 88 are outstanding, you'll be able to pick and choose even more from the Nord Piano Library.